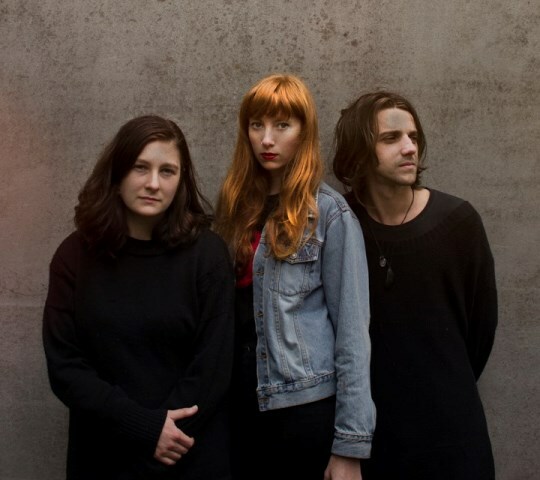 Dunedin based trio Death And The Maiden craft a shadowy sound world, filled with melancholic synth arpeggios, reverb-drenched guitars, and sighing vocal melodies. The combination is both hypnotic and devastating, exploring themes of love, loss, and decay, wrapped in tactile electro-acoustic languor. "The combination of drum machines, amniotic synth wash and guitars evoke select Hacienda-era Factory bands and the Sheffield Sound (think Section 25 or Chris & Cosey), while Lucinda King’s haunting, reverb-drenched vocals generate an incantatory power..."